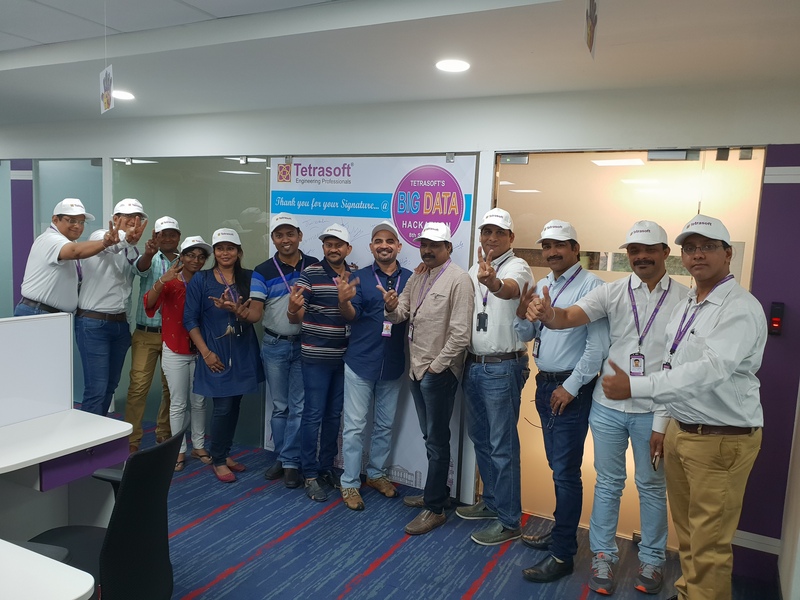 Having worked with an US based MNC for four and half years I joined Tetrasoft with learning and career growth in perspective. Well, Tetrasoft exceeded my expectation. Here at Tetrasoft, employees are asked, “what should we be doing”, not told what to do. 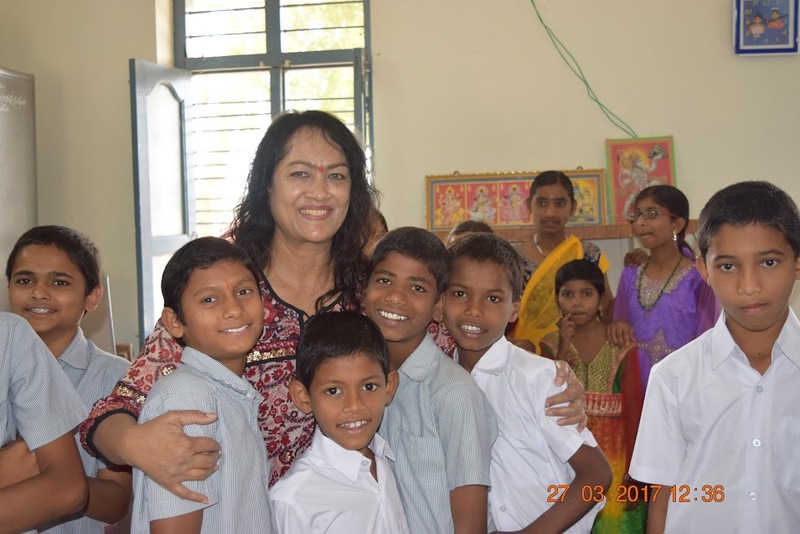 There is transparency throughout the company that an employee cannot find in a MNC. Often times, people work for a company, where the CEO and leadership team are ‘untouchable’ and virtually just a name, but are not available. 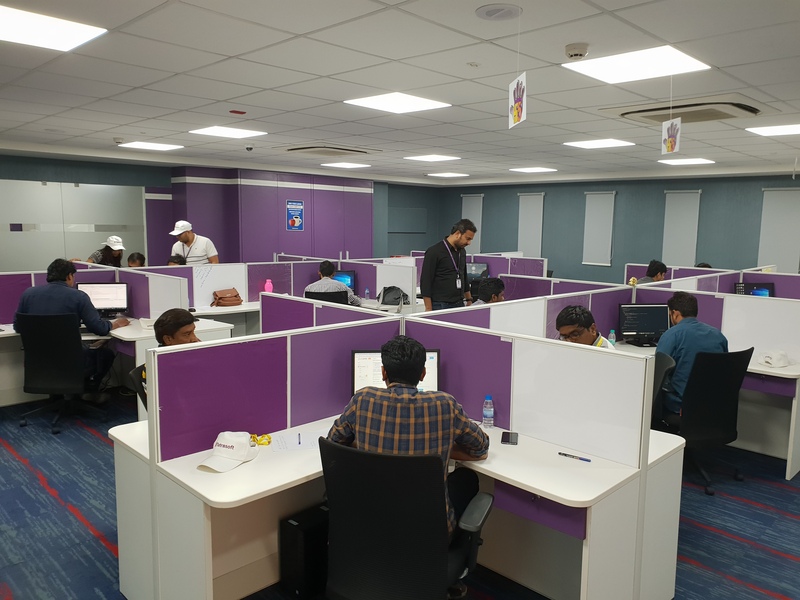 The Executive Staff here at Tetrasoft are down to earth, approachable and they care about the employees and it shows in recent advancements company had made keeping employee satisfaction as priority (Moving to new state of the art building and another one which is currently being constructed). Every employee in the company has a right to question. They provide opportunities to work with some of the brightest talents in this industry. There is always an open opportunity to further your learning’s and to change career paths within the company and the flexibility within the company is so refreshing. It is understandable why so many Tetrasoft employees invest in long careers with this company. The one thing I appreciate most about coming to work is the friendly, family oriented atmosphere. It’s like leaving your home for another. 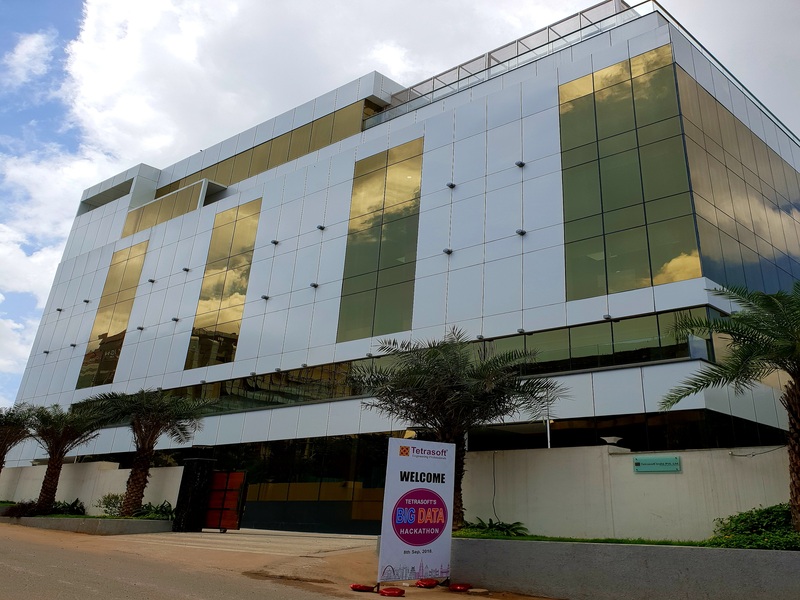 We moved to new location with new thought process, refreshing environment and more importantly several new projects with state of the art technologies. Hold your breath; we are just getting started…. “Friendly and family oriented organization”. I have been working with TETRASOFT for more than 6 months now and my experience is nothing short of fulfilling. It’s a great place to learn and work with latest and greatest trends in the industry. Tetrasoft is fast growing company which provides opportunities to every employee to be flexible with their work. Here, employees are authorized to make large scale business decisions. The support I get from my project manager is impeccable. Everyone is professional, skilled and the culture is friendly. We celebrate our success and collaborate when we are not so successful. “Team work” makes the “dream work “. I joined Tetrasoft 2 months ago. I could sense a very friendly work culture here. Continuous growth is seen at every corner with emerging technologies in place. Be it a fresher or an experienced professional everyone looks to be on the same track and works dedicatedly towards the same goal. Continuous motivation from the managers is one good thing that keeps the positive spirit alive in the team. 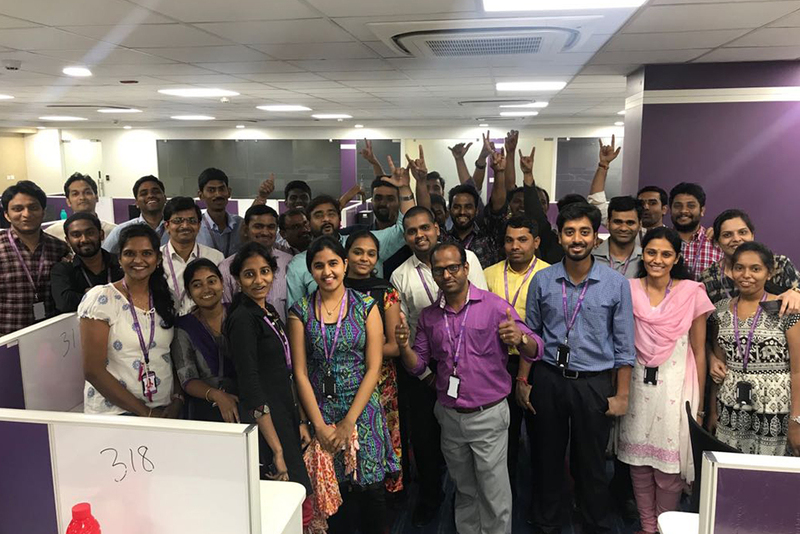 It’s very good to see the management taking continuous feedback from employees in making the company a better place to work. Needless to mention but the food provided to employees needs a special mention here!!!! Tetrasoft is the first company that I have worked for that actually follows their stated values. The way I have been treated shows that Tetrasoft believes that “employees are our greatest strength”. It has been great working on a team with people from different cultures and different generations because I learnt a lot from my co-workers. Tetrasoft has been very supportive of my learning ambitions and allows me to continuously develop in my position as an SQL developer. I also appreciate the amazing track Tetrasoft has had making sure “profits and growth provide for everything we do”. This is rock-solid company that has a very bright future and I am excited to be a part of it. Being a fresher, my experience with the company has an eye opener with lots to learn. It’s exciting to work at such an innovative and growing company. Tetrasoft is a great place to learn new skills and technologies. I joined Tetrasoft 2 months ago, In my view it’s a good place to learn and update our technical skills. Healthy work environment and supporting management. HR is good and highly responsive. Good work life balance and good compensations. Company is providing the food facility to people working in all shifts. Best place to learning new things. For a recent graduate, Tetrasoft is a great career incubator. 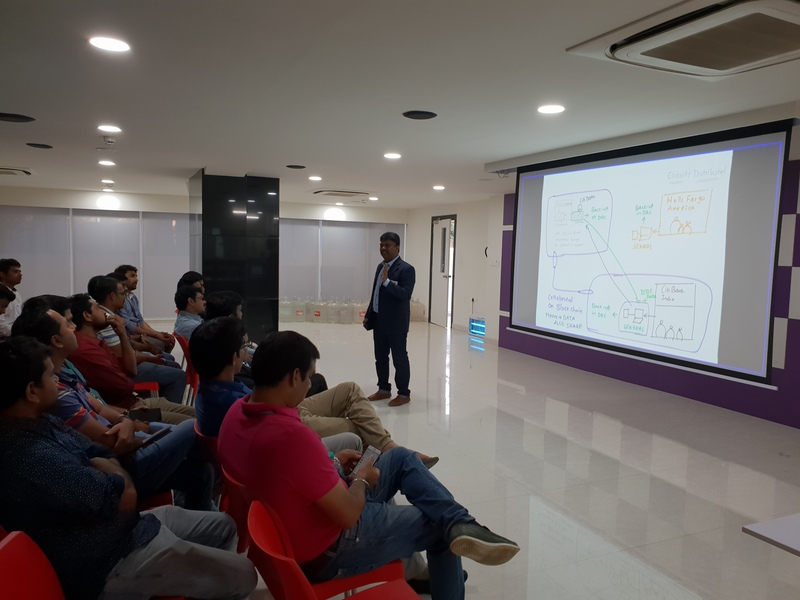 It is a great place to work because there are a lot of opportunities to learn new technologies, management is always supportive and the senior management is highly accessible. Not only have I expanded my skill set while working, but I’ve also gained the satisfaction of knowing that my efforts have directly contributed to the achievement of broader corporate goals. 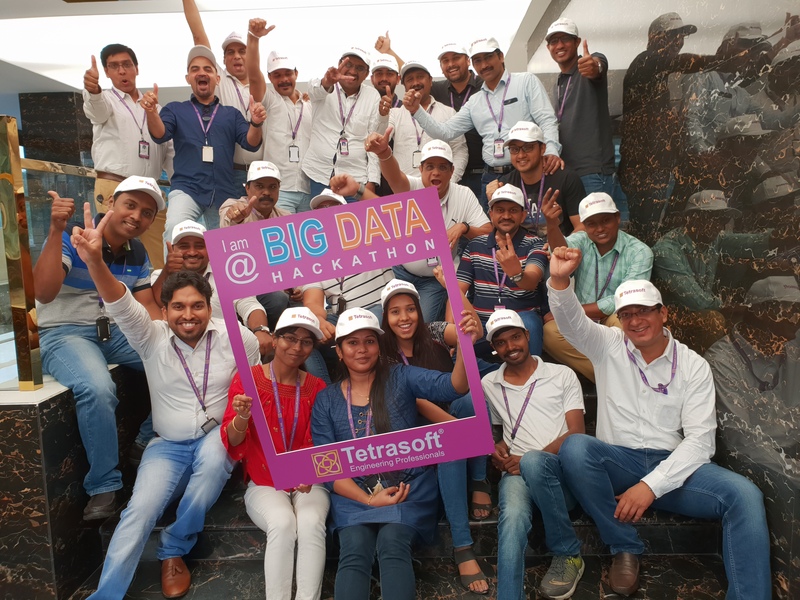 The best part about working for Tetrasoft is its people and the values-based culture. Its guiding values would always ensure individuals career growth while growing as a company. Tetrasoft provides dynamic working environment for employees with significant opportunity to learn and grow. I am glad to be with associated with a company with vision focus and long term goals. Tetrasoft enabled me to match up my expertise with the requirements of the client very accurately and swiftly leading to successful run of the client projects. Working at Tetrasoft is a great pleasure for me. The thing I appreciate most about the company is that it has given me the opportunity to balance work and life by allowing me to work flexible hours. I managed to contribute a lot to the company and I still have time for my family. The company offers growth and development opportunities and a chance to learn and think outside the box and always find new ways to achieve best results for clients. “It is always changing.. So it is intellectually stimulating and exciting place to be”. I Joined Tetrasoft one month ago, during this time I have observed many good things. I felt it is a great work place to learn new skills, technologies. The management is especially good and supplying food to every employees is a good support to them. I am very glad to join Tetrasoft as an employee. I should hope for many more new good things I can learn in future and work well. 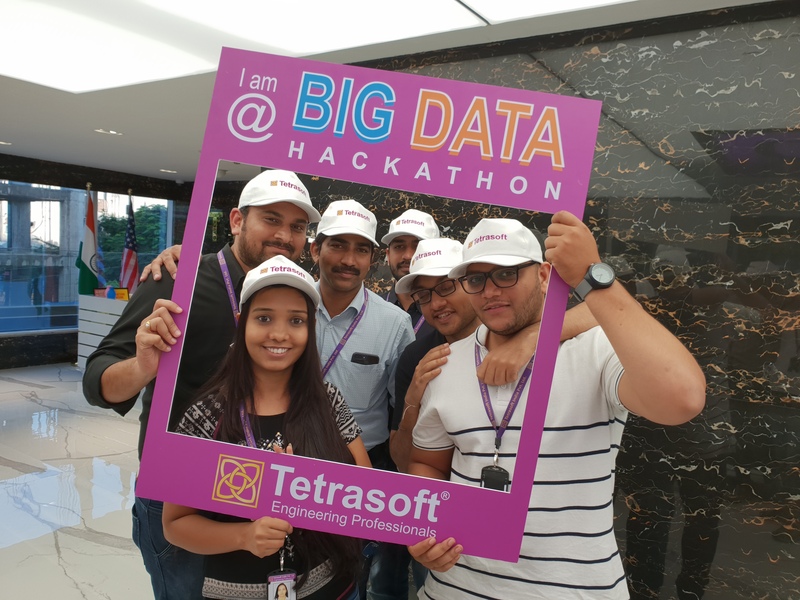 From my perspective, Tetrasoft is an outstanding company culture and values allow for all employees to feel as they belong and this is important to me. It is a great place to work as it is a diverse organization with talented people, great leadership, as well as a collaborative culture.